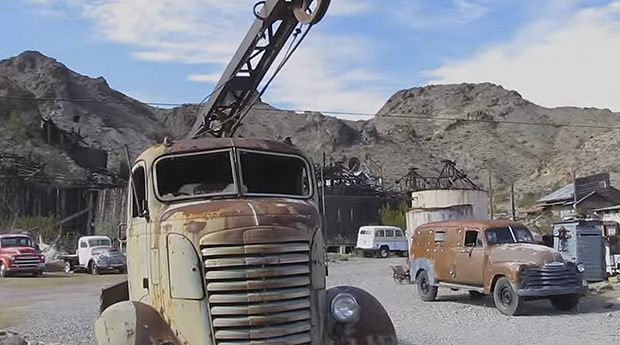 You probably never heard of the town of Nelson, Nevada, but you have probably seen it. 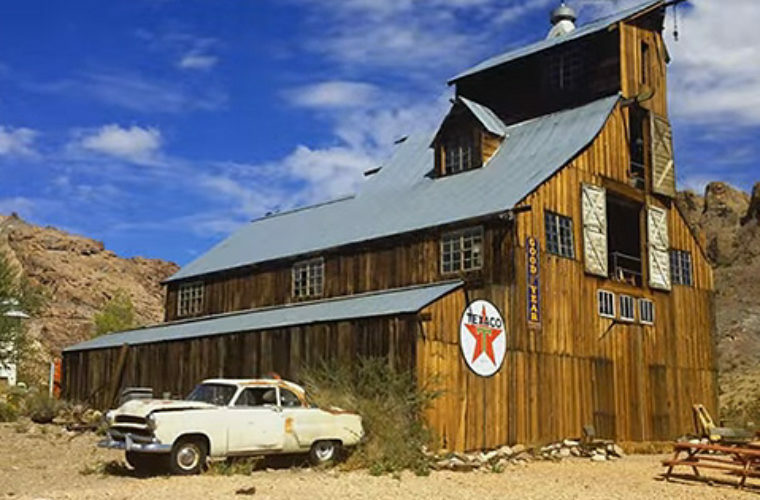 The abandoned mining town has been a filming location for Hollywood features like 3000 Miles to Graceland. But hidden within the remnants of the town’s history is a powerful ecological lesson for humanity. Nelson is located in the far southwestern corner of Nevada. The town was christened as Eldorado by Spaniards in 1775, when they discovered gold in the nearby canyons. The discovery set off one of the oldest gold rushes in America. When gold and silver were discovered in 1869, people flooded into the area to stake their claims. The town quickly garnered a reputation for lawlessness, and deserters from the Union and Confederate armies made their way there during the war.